Wedding Season here we come! We’ve got some fresh new designs to celebrate your big day! 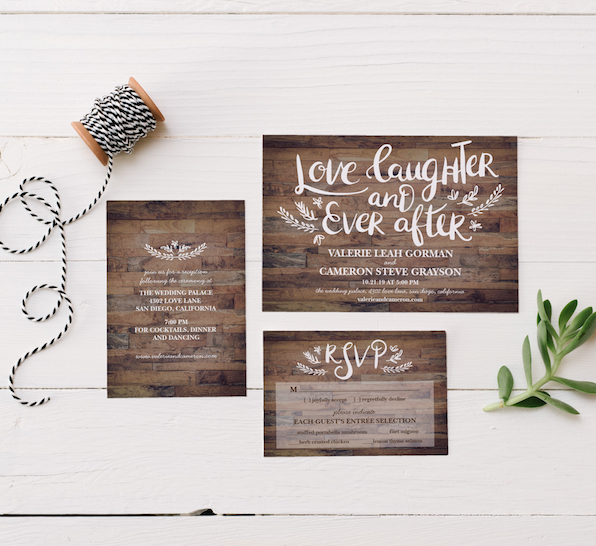 Shop our wedding invitations at https://bit.ly/2s4MtLF.